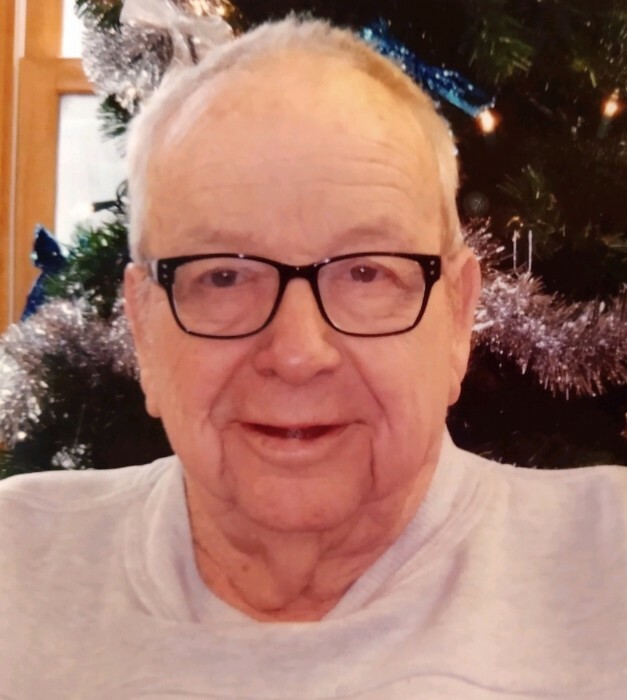 Kenneth L. Highberger Jr., 79, of North Platte, Nebraska, died February 11, 2019 in Cozad, NE. He was born January 18, 1940 in North Platte, NE, son of Kenneth Lloyd Highberger Sr. and Mable Alice (Coleman) Highberger. Kenneth grew up on the family ranch outside of North Platte and graduated from North Platte High with the class of 1957. He served his country in the Army Airborne from August 1957 to June 1960. He married Patricia Hood and to that union four children were born: Marty, Toni, Jeff and Justin "Shane". He later married Sue Freeman and adopted her daughter Traci. He later married Delores Weaver. He lived for a while in Colorado before moving back to Nebraska and made Curtis his home. He owned Curtis Lumber Company for many years. Kenneth was a member of the Jaycees, Rotary Club and the VFW. He enjoyed golfing and watching sports - especially the Nebraska Cornhuskers. He liked to listen to country music and played the piano. Survivors include three sons, Martin (Carla) Highberger of Maxwell, NE, Jeff (Sandy) Highberger of Wray, CO, Justin (Kathy) Highberger Sr. of Ft Morgan, CO; two daughters, Toni (Rick) Swanson of Rye, CO, Traci (John) VanDrimelen of Maywood, NE; sister, Beverly (Gene) Tharp; 15 grandchildren and 11 great grandchildren and wife Delores Highberger of North Platte. Kenneth was preceded in death by his parents; sister, Clara Mae Marciniak; three brothers-in-law Tom Marciniak, Duane Hall and Gene Shawley. Funeral Services will be held at Maywood Christian Church, 202 S Plum Street, Maywood, NE, Friday, February 15, 2019 at 2:30 pm with Pastor Dale Heimer officiating. Interment will follow in the Miriam Cemetery, at Miriam and Zlomke Road, south of North Platte, NE. Memorials may be directed the CdLS Foundation, 302 West Main Street, #100, Avon, CT, 06001 a condition that Ken's grandson Colt was born with.